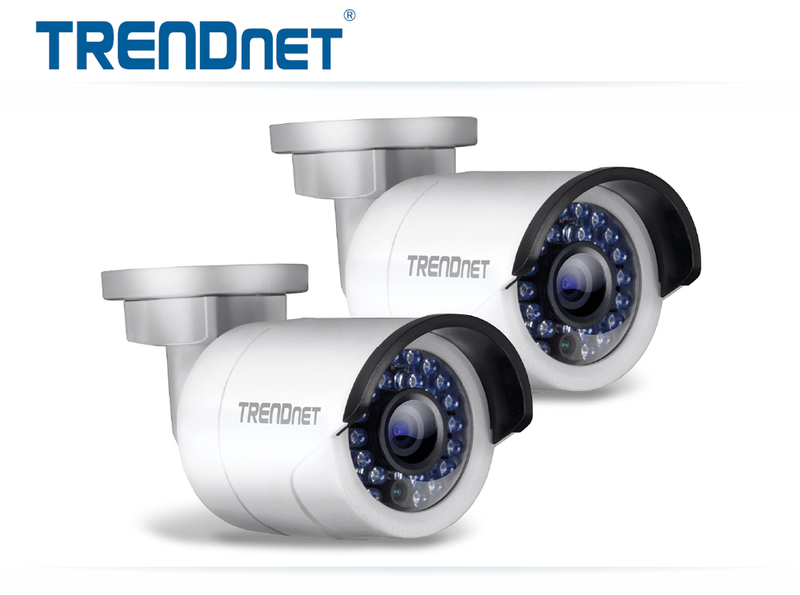 Get 2 Pack TRENDnet TV-IP320PI2K 1.3MP HD PoE IR Network Camera from NeweggFlash.com. Tip: Avoid low or no feedback sellers, search and select "Buy It Now" tab and sort by lowest price. You may modify min price to filter accessories to get 2 Pack TRENDnet auctions.